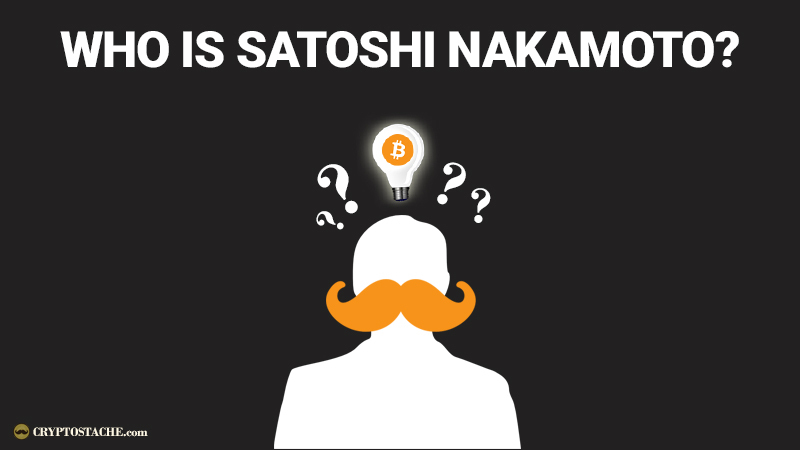 Who is Satoshi Nakamoto? For those new to the cryptocurrency world, Satoshi Nakamoto is the creator of Bitcoin. In early 2009 "Satoshi" released the first version of the Bitcoin software and established the first blockchain. Satoshi Nakamoto is not the real name of the inventor, but rather a pseudonymous used to protect his actual identity. We have NO idea who the creator of Bitcoin actually is! Nakamoto launched the Bitcoin software the beginning of 2009 & was the one who mined the first "Genesis Block". He was directly involved with the project making software updates directly until mid-2010 when he handed over the project and left. All communication between Satoshi and other developers working on early versions of Bitcoin was written in perfect English. Nakamoto originally claimed to be Japanese and born in 1975. Satoshi still holds the private keys for some for roughly 1 million Bitcoins which have not been touched since January 2009! At today's rate that makes him a billionaire 4 times over. Privacy was a trait that obviously Satoshi himself valued and also tried to incorporate into the Bitcoin protocol. Bitcoin.org was also created by Nakamoto as he established the Bitcoin network. Multiple people have been touted as the real Satoshi Nakamoto, but none of them have been able to fully prove it. There is a whole site dedicated to his works called the Satoshi Nakamoto Institute. You can read Satoshi's original whitepaper there. On March 7th, 2014 (after almost 4 years) Satoshi's inactive forum account posted "I am not Dorian Nakamoto.". In reference to a man from California that was singled out by media as being the real Satoshi. When I first learned this history I was kind of blown away by the fact that the creator of Bitcoin was a true mystery. There have been many people who have thought they found Satoshi, only to be disappointed. There are also a lot of people who have tried to claim they are the infamous Satoshi and not one of them have been able to provide the definitive proof of transferring some of the original Bitcon's known to belong to Satoshi' himself and untouched for the 8 years. For now, Satoshi Nakamoto exists not as a man, but as an ideal. The type of ideal that can transform our entire way of thinking about value, privacy, and the power of peer to peer. Bitcoin was born from these ideals and (from my point of view) created to free the masses from the unethical and many times tyrannical behaviors of the global banking establishment. Long Live Satoshi Nakamoto! 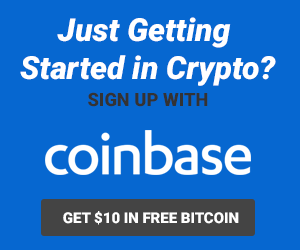 hello how are you right there i just need your help guys who is the founder of bitcoin software mining ? Not sure what you mean? This whole article explains what we know about the creator of Bitcoin.